This gentle face wash contains natural fruit extracts making your skin feel naturally cleansed and moisturised. 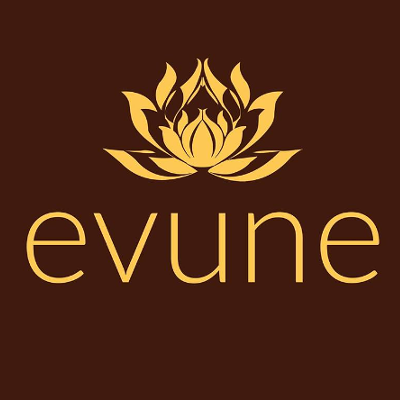 Evune Honey Face Wash contains natural extracts of pomegranate and banana which provide the skin with essential Vitamins A, B and E. Honey’s natural antibacterial and anti-inflammatory properties can help acne prone skin, heal existing pimples and prevent the formation of spots. Apply to wet skin before gently massaging the face wash into the skin for around 60 seconds. Rinse off with warm water and pat dry. Aqua, Cetearyl Alcohol &amp;amp; Polysorbate 60, Prunus Armeniaca (Apricot Kernel Oil), Potassium Oleate, Potassium Cocoate, Potassium Citrate, Citric Acid, Cocos Nucifera (Coconut Oil), Helianthus Annuus (Sunflower Oil), Vegetable Glycerine, Coco-Glucoside, Persea Gratissima (Avocado Oil), Stearic Acid, Phenoxyethanol, Ethylhexylglycerin, Xanthan Gum, Hydrolysed Silk (Silk Liquid), Hydroxypropyltrimonium Honey (Honeyquat Extract), Punica Granatum (Pomegranate Seed Oil), Musa Sapientum (Banana), Jasminum Sambac Flower Extract, Mel (Honey Extract), * Benzyl Alcohol, * Benzyl Benzoate, * Limonene. (* Naturally occurring in essential oils). 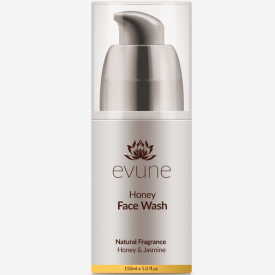 "A lovely honey scented gentle , natural face wash"